An exhibition of Australian artists to raise funds for School’s A Gift, an Australian not-for-profit organisation that helps kids in Ethiopia go to school and empowers them with the opportunity to change their lives and their communities. Lucidus exhibition from 22nd October until 12th November. Opening Thursday October 27th 6-8pm. An exhibition of vibrant woodblock and screen prints from past and present. Visit the megalo print studio + gallery website. Download the invitation here. Old city new world exhibition opening Thursday 28th April until Thursday 12 May. 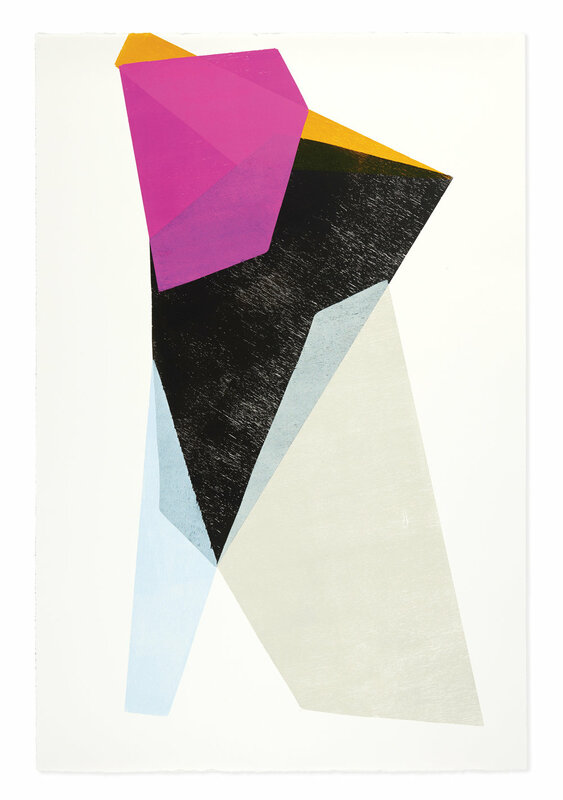 A collection of woodblock and screen prints created during a residency at Megalo, Canberra. This year I was invited to collaborate with Hunting For George alongside 11 other creatives working in different mediums including fine art, illustration, collage, street art, design, craft and photography. We were each given a blank Hunting For George clock and open brief. To check out the final result and bid on one of these incredible limited edition clocks (one of each!!) visit the the Hunting For George website. Limited edition prints by contemporary artists. Opening Friday 28 November 6-8pm all invited. Include link to invite. An exhibition of Australian artists to raise funds for School’s A Gift, an Australian not-for-profit organisation that helps kids in Ethiopia go to school and empowers them with the opportunity to change their lives and their communities. Download the invitation here.